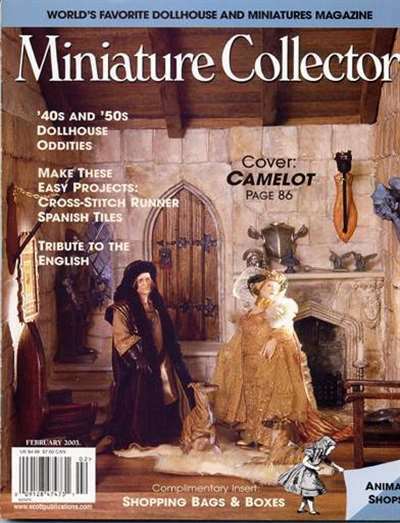 Miniature Collector is the world's favorite dollhouse and miniatures magazine. 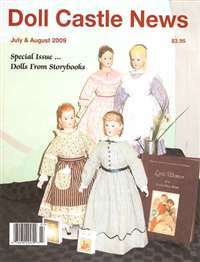 Clearly written craft projects by prominent artisans appeal to beginners as well as seasoned hobbyists. 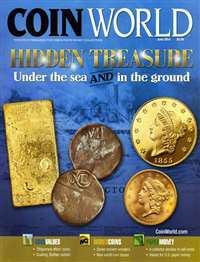 Quick reference lists of worldwide shows, exhibits, advertisers and a guide to miniatures shops point readers in the right direction, while columnists answer decorating and crafting questions. 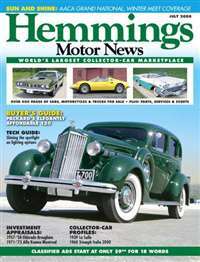 Classified and display advertising sections complete the package by offering selling opportunities for dealers, artisans, hobbyists and collectors. 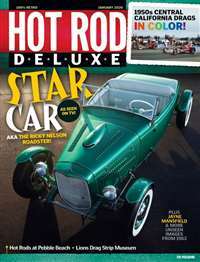 Subscribe to Miniature Collector Magazine at MagsConnect.com. 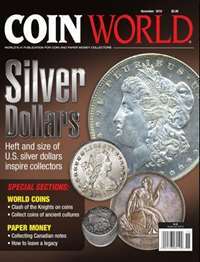 MagsConnect.com has discount subscriptions for all Antiques & Collectibles magazine enthusiasts.